There are benefits in having your internal staff manage your site; however, an outside expert can bring marketing guidance and oversee that your branding standards are being met. As your Creative Partner, Ncutt will ensure your website design quality and message consistency. We can team with your staff to assist or manage the site from design to programming, search engine optimization and tracking analysis — from the foundation up, every block set in place plays key roles in the success of your investment. A website portrays a company’s level of professionalism. creative value: When technical experts team well with an artist, the results show. SiteWorks, Bridgestone and InPlant’s websites reveal the quality and the full range of their services in one glance. 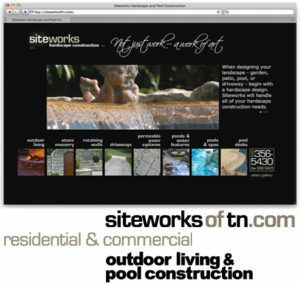 Further into SiteWorks’ site, you’ll find a portfolio of their work. The bio page introduces the leaders of the company along with their contact information – this page is designed to print onto one sheet for convenience. 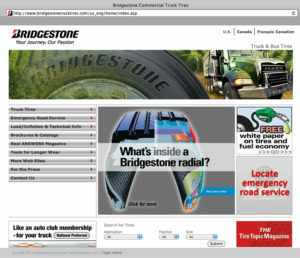 Ncutt designed the Bridgestone Truck Tire site in coordination with their internal IT department. 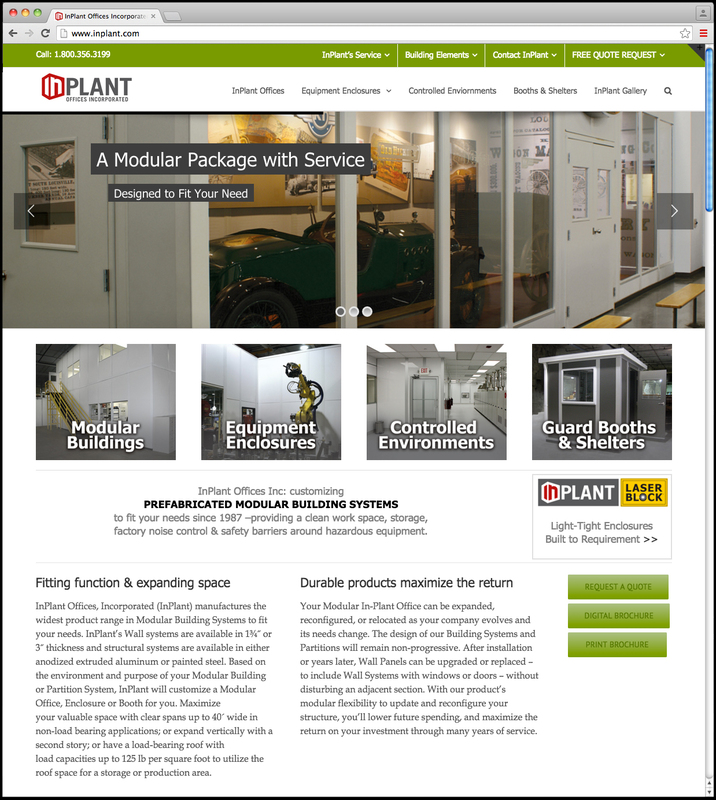 InPlant’s site is highly optimized to gain a higher traffic share in an “organic” way. Ncutt continues tracking traffic to guide future creative direction. The site is also integrated with Google AdWords for optimum return on InPlant’s Google investment. Under Ncutt’s management and direction, the InPlant site has increased impressions over 650% and and site traffic over 550%.